The Bachelor of Arts (B.A.) or bachelor of Science (B.S.) in mathematics is designed for the student who wants to learn math theory and applied mathematics. What students learn as a mathematics major —mathematical theory; algorithms; how to use computers to solve problems — opens the door to a career in almost any field. Economics, science, engineering, education, to name a few. There are two basic types of mathematics, and students study both at Olivet. Theoretical mathematics uses mathematical theory, computational techniques, algorithms and computer technology to solve problems. University professors often divide their time between teaching and conducting this type of research. Applied mathematics uses mathematical modeling, computational methods, computer analysis and other tools to identify and solve practical problems. 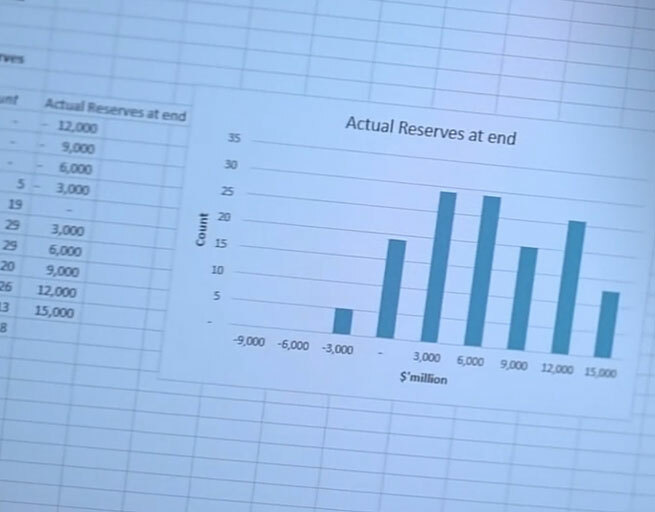 Real-world examples include: helping an airline reduce the cost of engine maintenance; devising a detailed plan for the clinical trial of a new drug; allocating an investment among several financial instruments to meet a risk/reward trade-off. The B.A. degree program has a liberal arts slant. It is specifically designed for students who want to complete a double major. The B.S. degree program is designed for students who want to major in mathematics, but don’t want to teach at the high school level. Our strong foundation of pure mathematics, combined with the variety of applied mathematics, prepares students to pursue an advanced degree. Graduate teaching fellowships are readily available at major universities for superior math students. It is also ideal for students who want to work in a mathematics profession, such as research and development for a company. Olivet’s Pence-Boyce research grants are for undergraduate students and their faculty mentors. Funded by alumni and friends of Olivet, this program honors two former Olivet professors, Elbert Pence (physics) and Fannie Boyce (mathematics). Many alumni have excelled in their careers as a result of participating in this program. 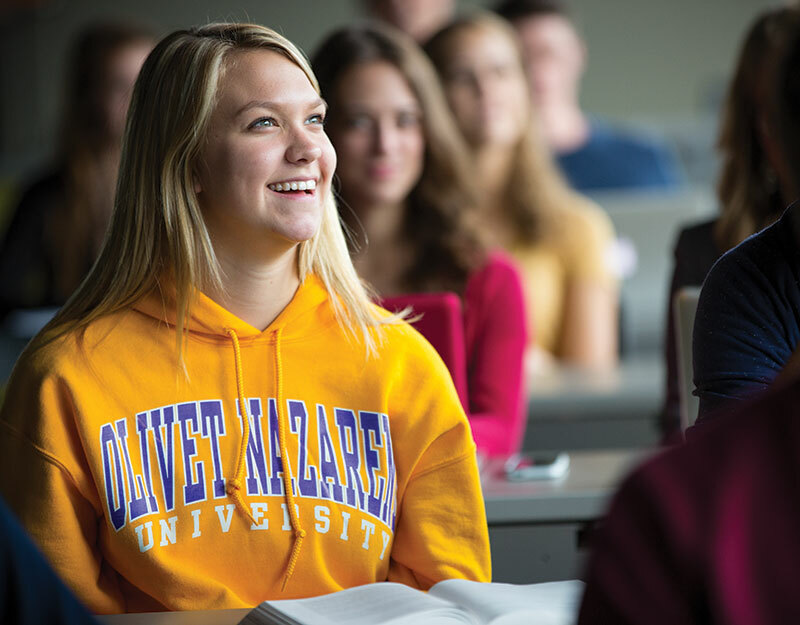 Taking the Putnam Exam defines challenging, and a select group of Olivet students meets that challenge head on each year. Designed to discriminate at the highest level and to identify the best math students in country, this eight-hour exam challenges even professional mathematicians. Olivet students also compete as a team in the Associated Colleges of Chicago Area (ACCA) annual Calculus Competition. Students with top grades receive extra job-related experience as they help other students succeed. 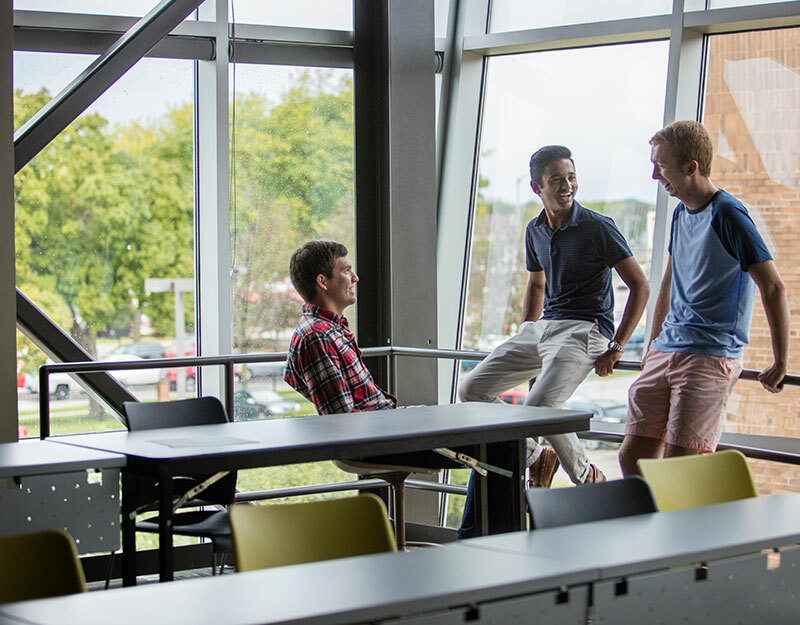 Olivet’s program is approved for all three sections — Economics, Corporate Finance, Applied Statistics — by Validation by Educational Experiences (VEE) for Actuarial Science exams. Math majors often serve as tutors, one-on-one, with middle school and high school students in local schools. Students work with faculty members on forward-looking, 10-week research projects during the summer. Projects may be theoretical, lab or field studies. 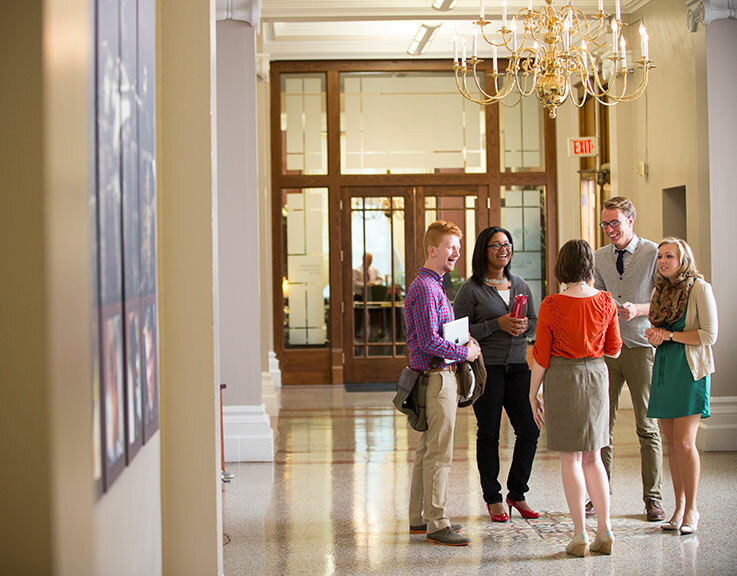 Top companies, such as State Farm and CSL Behring, consistently hire Olivet students for internships. 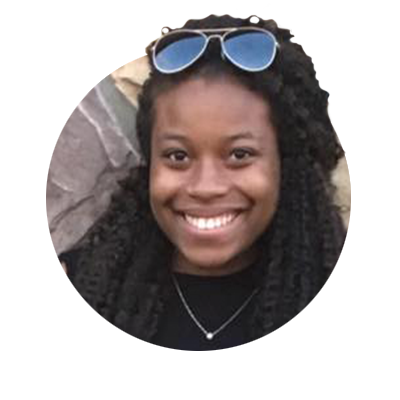 Peer tutoring, Actuarial science exams, tutoring, research and internships. There is no shortage of opportunities to take advantage of outside the classroom. Active in research and publications, Dale Hathaway is also a textbook author and speaker. He is a seasoned table leader and question leader for AP calculus. 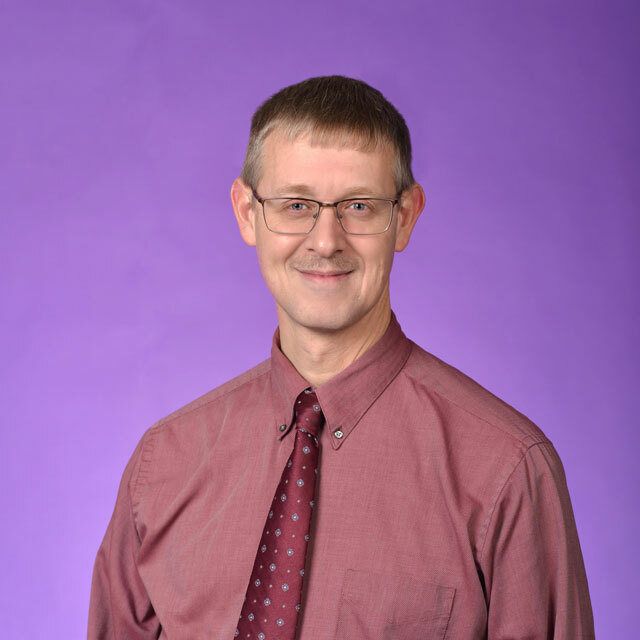 Two of his greatest professional pleasures are supervising summer research experiences and serving as the faculty advisor for the Math Club. He is active in the Mathematical Association of America. His service to and care for students is one of the hallmarks of his career. My classes at Olivet prepared me well for my career. I passed my first two actuarial exams on my first attempt. 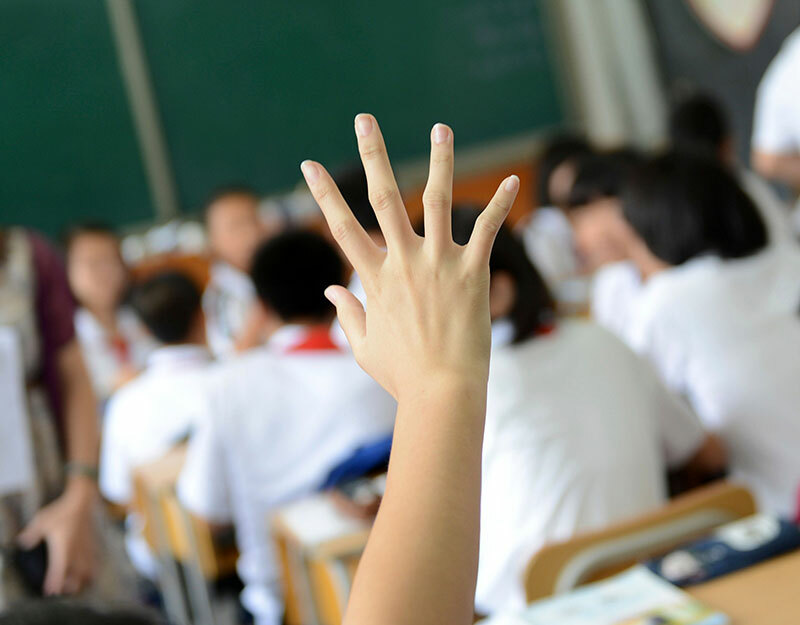 The overall pass rate is 40 percent. My professors took time out of their busy schedules to answer my questions. Friends encouraged me on tough days. These small acts of kindness meant the world to me.